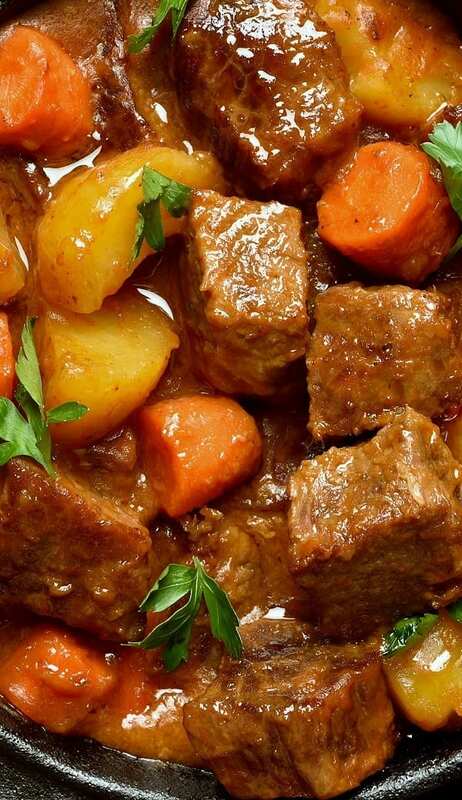 Irish beef stew.This beef recipe belongs to Irish cuisine. 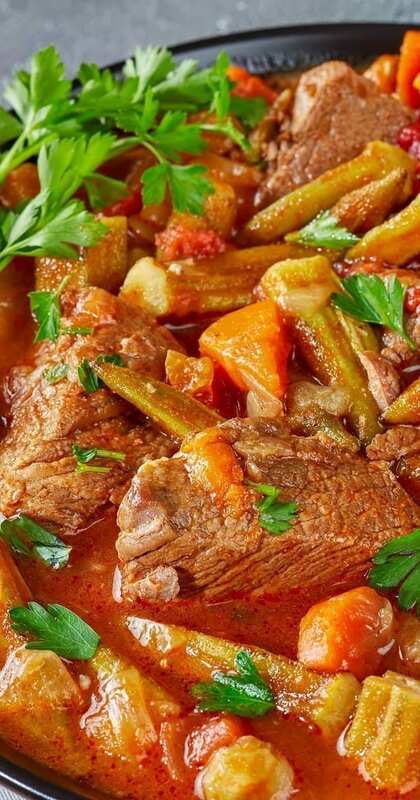 Cubed beef with vegetables cooked in slow cooker.Very delicious! 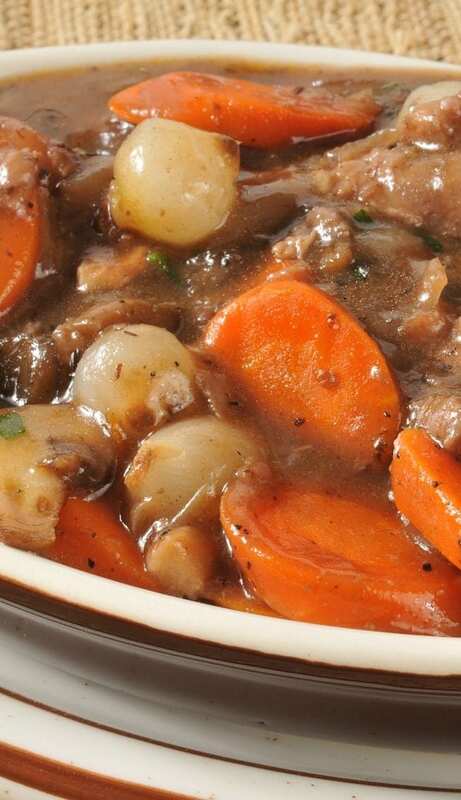 Beef stew Bourguignonne.This delicious recipe belongs to French cuisine.Beef with vegetables,dry white wine and mushroom soup cooked in slow cooker.Very easy! Hungarian goulash in slow cooker. Very popular beef goulash. 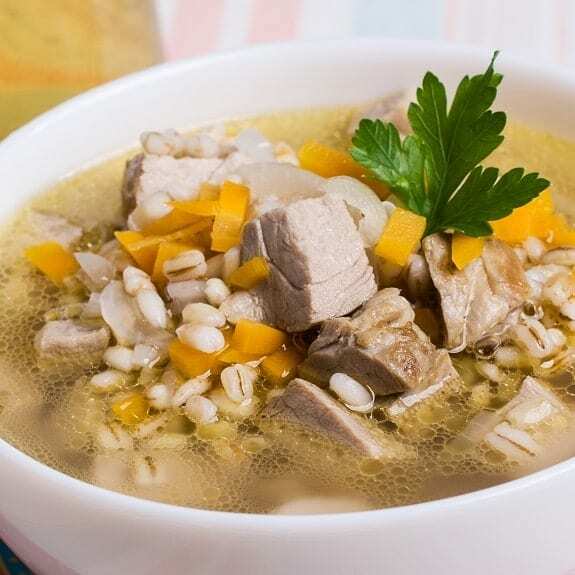 Belongs to Hungarian cuisine and cook in slow cooker. Beef stew with mushrooms. Cubed beef with mushrooms and onion soup cooked in slow cooker. 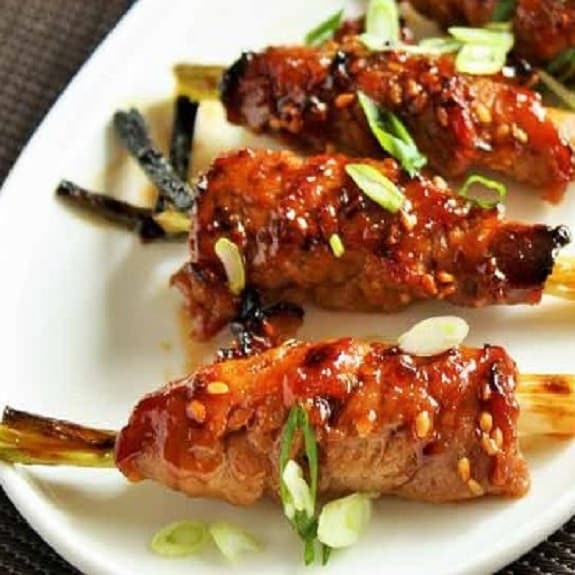 Very easy and delicious recipe. Italian beef stew. This beef recipe belongs to Fine Italian Cuisine. 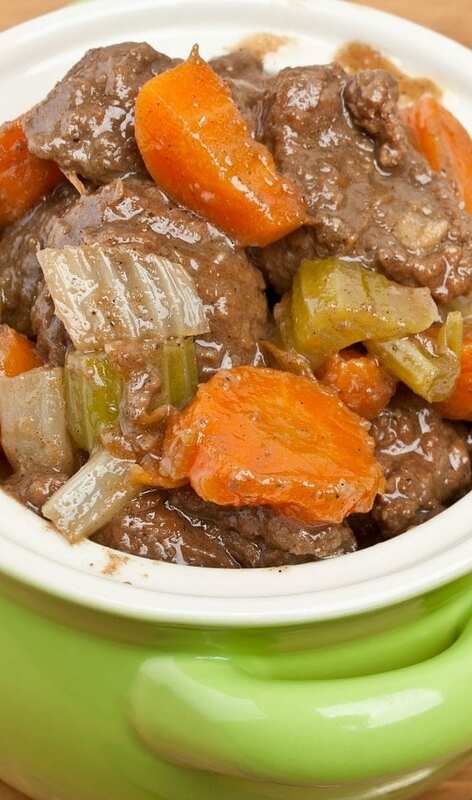 Cubed beef with vegetables cooked in slow cooker. 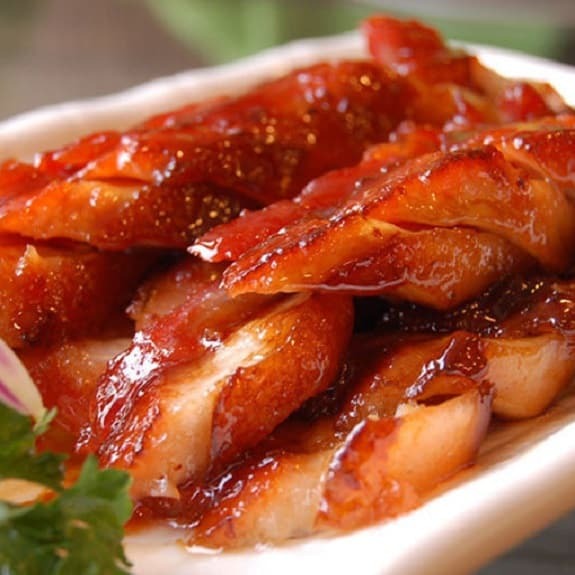 Very delicious!!! Hearty beef stew. 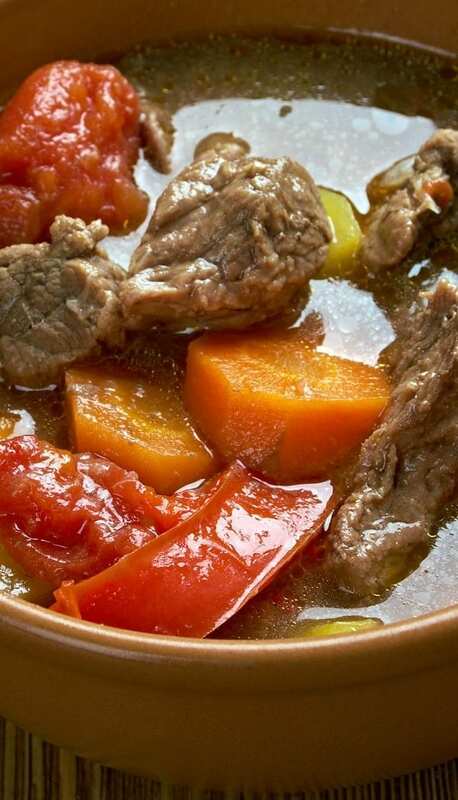 Cubed beef with vegetables cooked in slow cooker. 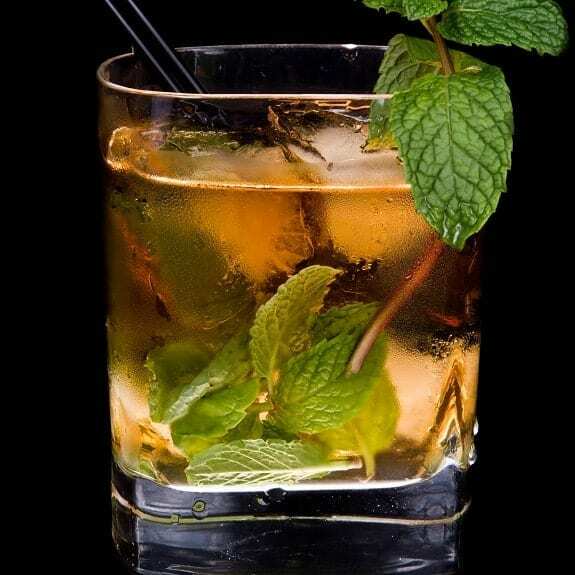 Very easy and tasty recipe. You can use venison instead beef.